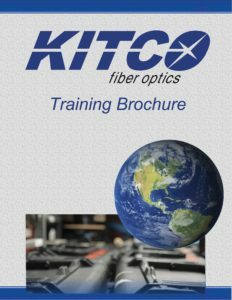 Greg Henry is a NAVSEA certified fiber optic instructor at KITCO. 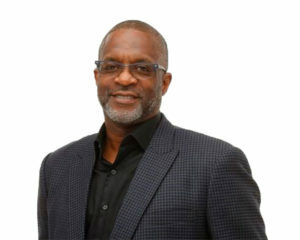 He enjoyed a stellar twenty-year professional military career in the United States Navy working in Naval Telecommunications and Information Systems. Greg was considered a master of shipboard technical analysis with extensive knowledge in numerous facets of naval telecommunications with an emphasis on fiber optic construction. Greg’s main focus was to support shipboard tactical networks associated with Consolidated Afloat Network Enterprise Services (CANES) and the Automated Digital Network System (ADNS); taking ownership of the testing, troubleshooting and analysis of operational tactical strategic-level circuits for US Navy and Coalition forces. Greg’s support with PMW750 as a Force-Level C4I System Baseline Network Configuration Manager coupled with his responsibilities as a Senior C4I Systems Program Analyst, afforded him the knowledge to successfully integrate countless software applications onboard ship (e.g. CANES, ADNS, GCCS-M, NMT, NTCSS, BFTN, DCGS-N, etc.). Greg also possesses a BS in Business Management and an AS in Information Systems. He uses his education and C41 Communication Systems background to incorporate real-world scenarios in the training room and instill the best fiber optic practices for his students to take into the field. Greg is the devoted father of two sons and proud grandfather to his newest and first granddaughter. Greg enjoys music production, painting, writing, cooking and mentoring family, friends and students alike. 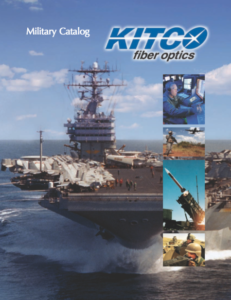 Reach out to Greg Henry if you have any questions on his technical background or fiber optics.